Thinking about getting a Nexus Player? You may want to hold off because Razer® is prepping a sweet competitor. 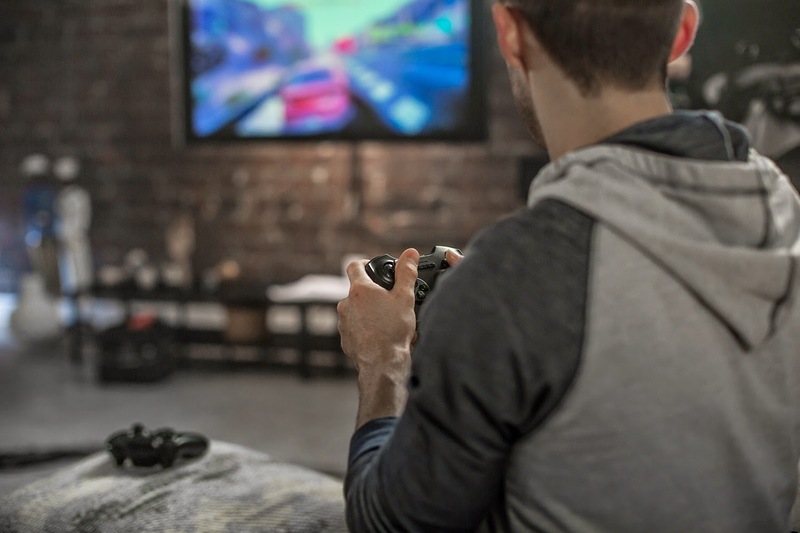 +Razer (most widely known for its PC based gaming products) is preparing to release an Android gaming and entertainment platform. 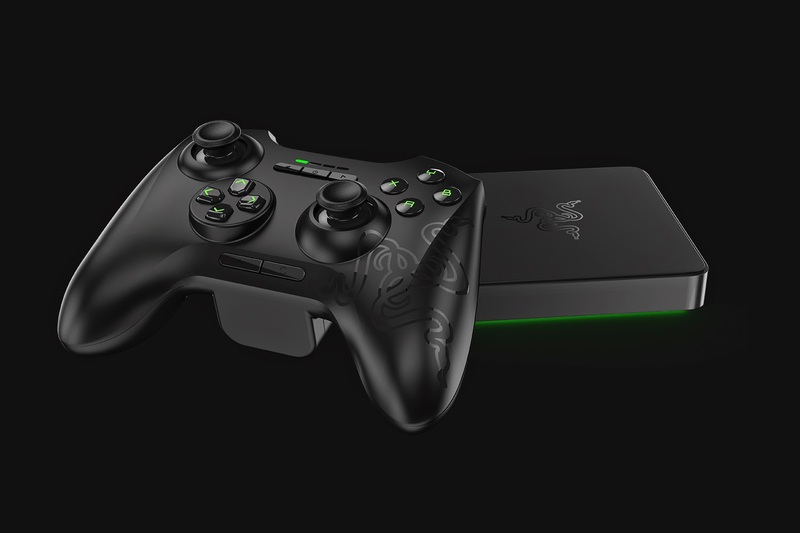 The Razer Forge TV will Retail at $99.99 (Base) & $149.99 (w/ controller). It is scheduled to release within the 1st quarter of 2015.